You think acne is only something you deal with when you’re a teenager, and then one morning you wake up and see it in the mirror: a huge pimple has taken over your chin. You can hide it with makeup, or use harsh chemicals to fix it, but sometimes that only makes it worse. Acne is caused by a variety of factors, hormones being the main culprit past your teen years, but what can you do to combat it? There are plenty of acne medications at the drugstore, but did you know certain essential oils can also help your persistent acne or occasional breakouts? For a more natural approach to clearing your skin, read on to see how these essential oils can lead to better skin, and less concealer. 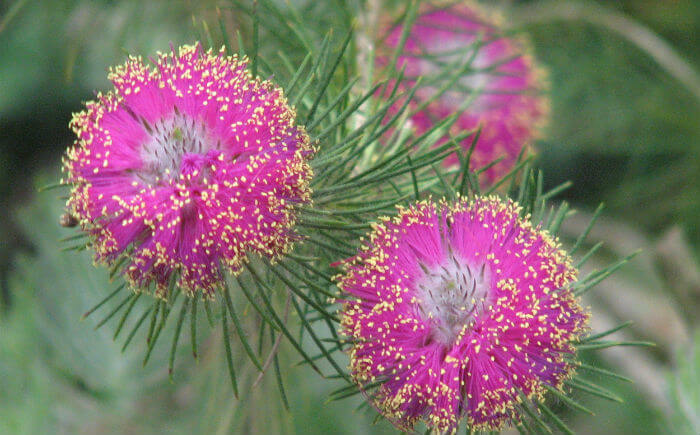 Surely you’ve heard of Tea Tree oil, since it’s used in everything from shampoo, to body wash, to hand lotions. This versatile oil is often considered the best essential oil for acne by regular users and dermatologists, and for good reason. Tea Tree oil is a natural antibacterial, meaning it’s killing the bacteria that can cause acne, getting deep down into the pores and unclogging them so whiteheads don’t stand a chance. If you have more sensitive skin, make sure you mix your Tea Tree oil with another, more gentle oil, in order to protect your skin from further damage. If you always seem to break out when you’re feeling stressed, you’re not alone. Many women often complain that stress causes their acne to come back, which can cause even more stress. Think about it, when have you seen a perfectly clear-faced bride a week before her wedding? Lavender essential oil that can help quell those stressful feelings while also battling your acne, using its soothing antioxidant properties. 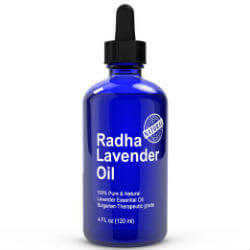 Once your acne is gone, you can even use Lavender to help diminish dark spots. Lavender oil can be applied directly to the skin, but use it before bed to help you sleep, and wake up to more radiant skin. This slightly sweet smelling essential oil has been used since the middle ages for it’s healing properties, and today we can use it to clear up our pimples as well. 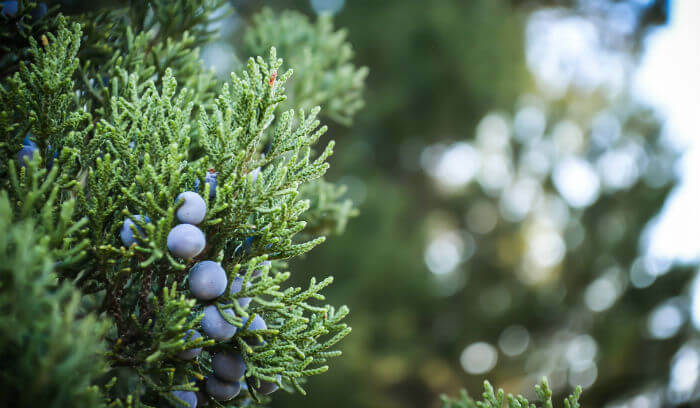 When looking for the best essential oil for acne, add Juniper Berry to your list. The antibacterial oil also fights off free radicals, protecting your skin from the elements and helping stave off signs of aging. When added to your moisturizer, it helps clear your skin while soothing irritation, making your skin appear less red around the affected area, so it’s less noticeable. Always make sure to combine Juniper Berry with a carrier oil, as it’s too strong on it’s own. I’m sure you’ve used Rosemary in various dinner recipes, but when steam distilled, Rosemary is a wonderful oil to combat acne breakouts. 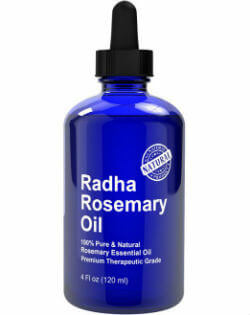 This herby, strongly scented oil is a favorite among many sufferers of acne. It’s no wonder why, the antibacterial, antiseptic, and anti-inflammatory essential oil gets deep into pores, killing off harmful, pimple-causing bacteria, while reducing redness and the look of pores. Rosemary won’t clog your pores either, so there’s no need to worry about causing future breakouts. 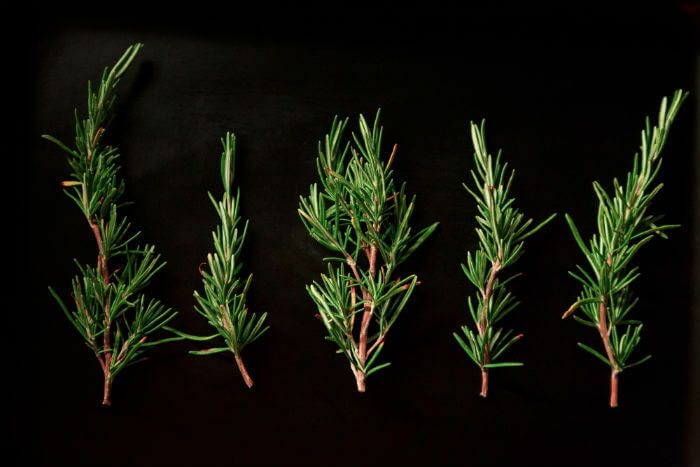 The strength of Rosemary means it needs to be diluted with a carrier oil, but if you’re just spot treating, you can add it directly to the pimple using a cotton swab. Another contender for the best essential oil for pimples, Lemongrass is a grassy, strongly scented oil with a slight lemon fragrance. Used as a face wash, or together with witch hazel and aloe vera as a face mask, Lemongrass can help combat future breakouts, or treat the current breakouts or pesky blackheads you currently have. 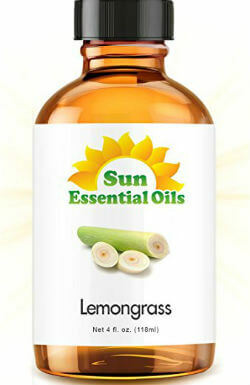 Lemongrass is also an astringent, breaking down excess oils and dissolving it from your pores, making them appear smaller. Lemongrass essential oil does need to be diluted, and it is best for oily skin, which is often times more vulnerable to acne breakouts, but it can be added to more moisture-retaining carrier oils for all skin types. The best essential oil for pimples is an oil that has natural antibacterial properties, and won’t strip away the natural oils of your skin, which balances moisture in the skin. When looking for an essential oil for your skin, take into account how you want to use it. Do you want to use it in your face wash, as a spot treatment, or mixed with your moisturizer? Once you know which part of your skin care routine you want the essential oil to be part of, you can think about the fragrance of it, and whether or not you want to smell it all day, or just at night before you go to sleep. Of these five essential oils that combat acne, you can be assured that clearer skin is in your very near future. Lindsay is concerned about health, nutrition and the environment. 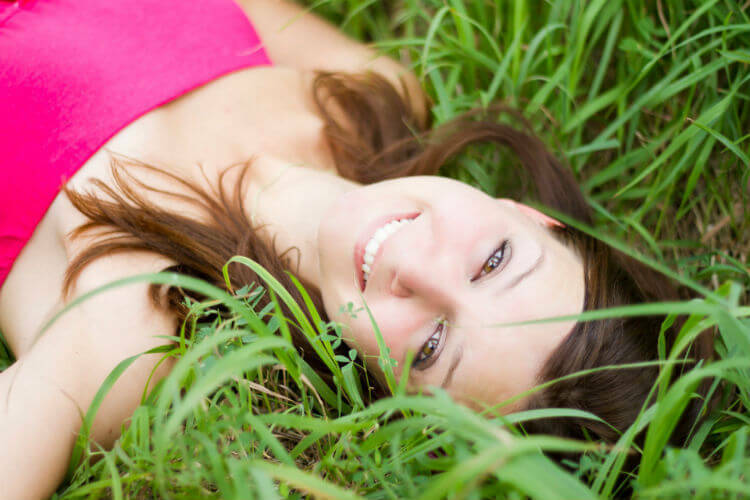 She believes natural products are best and wants to help others learn more about the benefits of using them.